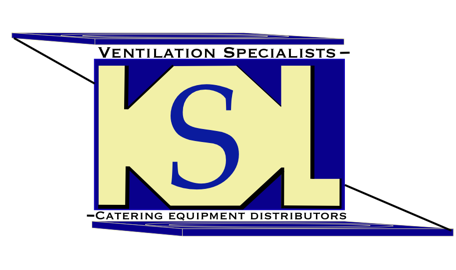 SKU: KSLJ561-N. 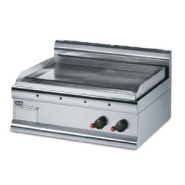 Categories: Gas grills, Griddles & Grills. 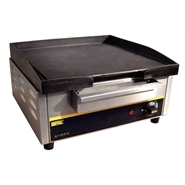 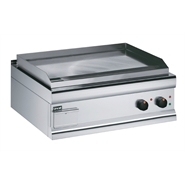 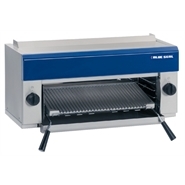 Blue Seal Salamander Natural Gas Grill G91B.This Blue Seal Salamander Natural Gas Grill G91B features highly efficient, high speed infra-red burners and dual burner controls. 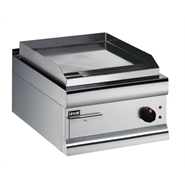 It is made from stainless steel externallyand is internally made from vitreous porcelain enamel and comes with an easy clean removable drip tray.